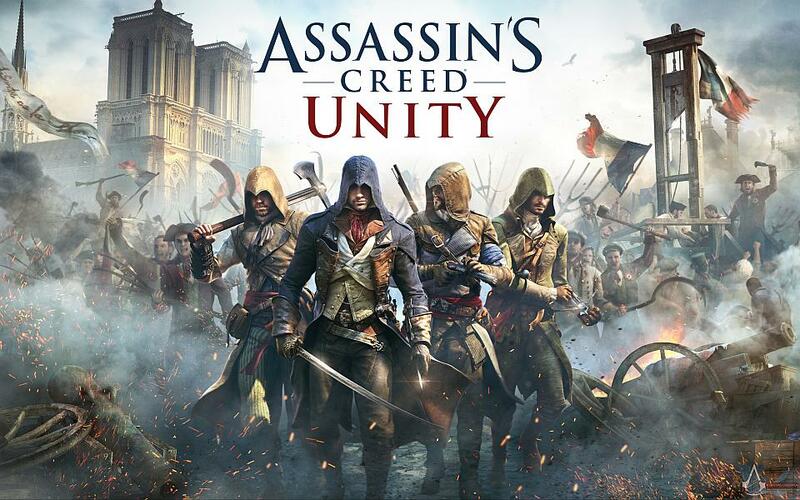 Ubisoft will also be donating €500,000 to help with the restoration and reconstruction of the Notre Dame Cathedral. Just head over to uPlay and click on the “PC” button. Once you add the game to your account, it’s your to keep forever. Get Assassin’s Creed Origins + more games for just $12 in the new Humble Monthly. 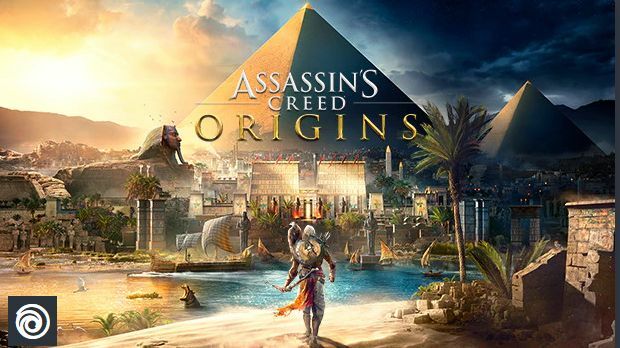 You can buy the Humble Monthly for May 2019 here and immediately get Assassin’s Creed Origins + tons of other Steam games once the full bundle launches early May.